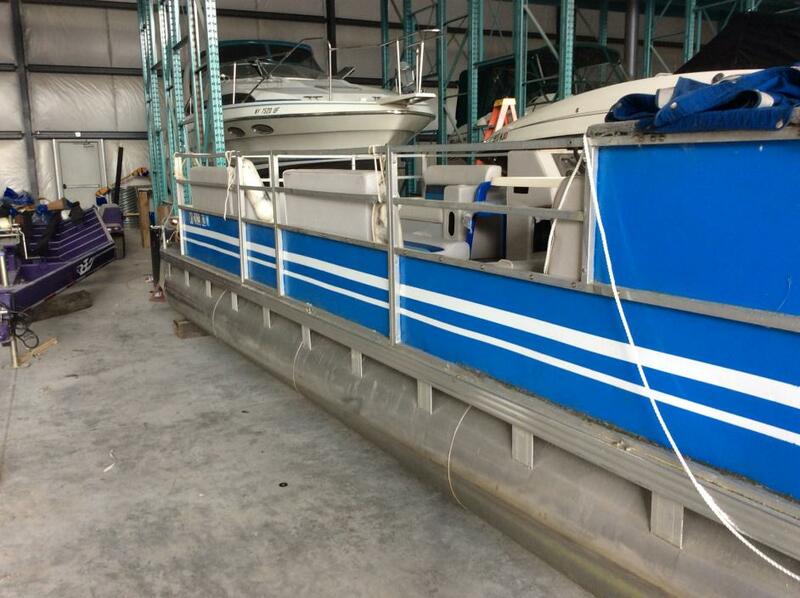 Kept it stored in a covered RV & Boat facility during the offseason and in a renter slip in a marina during the boating season. Carpets are great and seats look good. 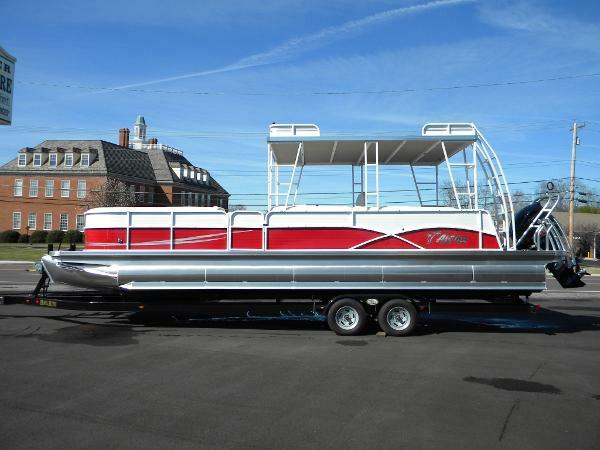 The boat is scheduled for a complete detail when the spring weather gets closer Stock #170742 This boat has been Professionally Maintain Pr4-Stroke Engine, Power Tilt & Trim, GPS - Fish - Depthfinder, AM - FM - CD Stereo that is Satellite Ready If you are in the market for a pontoon boat, look no further than this 2006 Aloha 22 Paradise, priced right at $20,250 (offers encouraged). 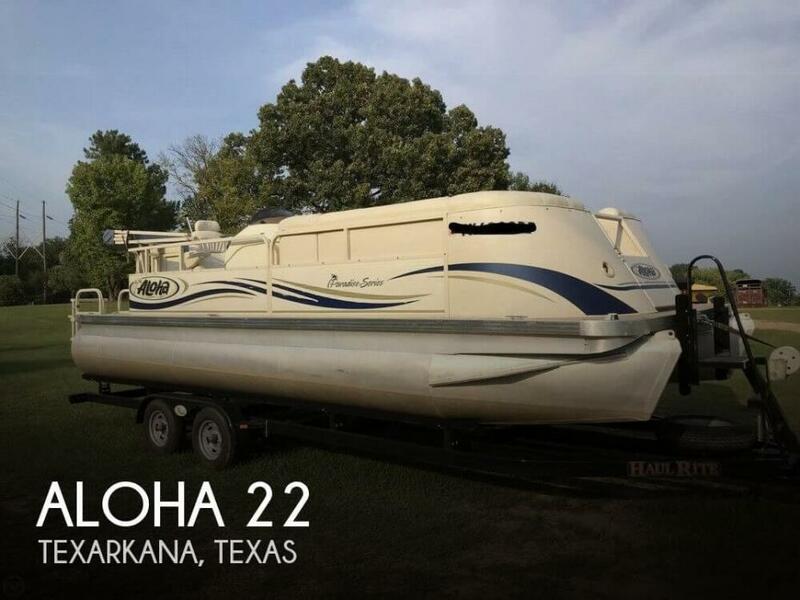 This boat is located in Texarkana, Texas and is in great condition. She is also equipped with a Yamaha engine. Reason for selling is buying a upgraded vessel. 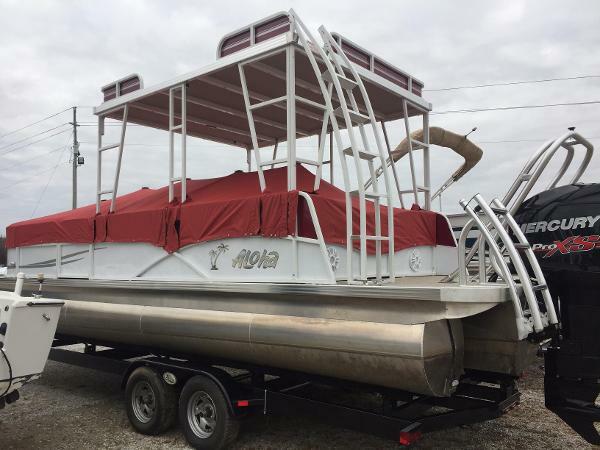 2016 Aloha Pontoon 300 Sundeck Triple Tunnel 2016 NEW ALOHA 300 TROPICAL SERIES SUNDECK TRIPLE TUNNEL PONTOON BOAT, Plant Reposition Sale. This model has the Hi PERFORMANCE Triple Tunnel Hull with Lifting Strakes powered by YAMAHA VMAX 25O HP SHO with STAINLESS STEEL PROP. 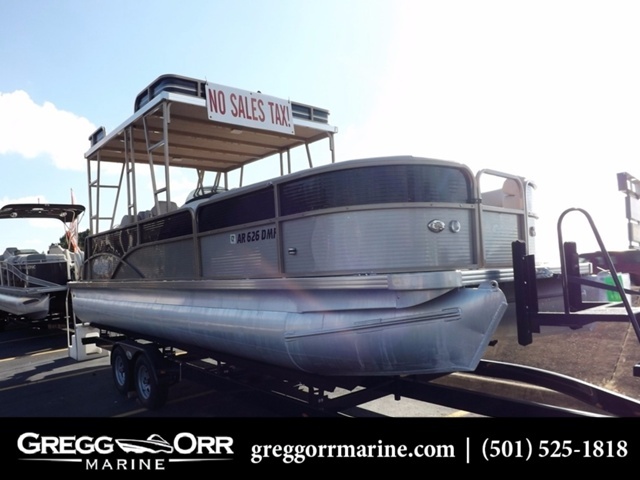 This party boat features the Upper SUNDECK, Hugh Seating Lounges, Sea Grass Vinyl Flooring, Upgraded Fusion Audio System with Large Speakers, Yamaha Flat Screen Instrumentation, Hummingbird HELIX 5 GPS/Sonar, Hydraulic Steering, Elevated Helm with Deluxe Captain's Chair, Cockpit Table, Docking Lights, Convenient Fender Storage in Console, In-Floor Storage in Center Tube, Extended Boarding Ladder, Ski Tow, Dual Batteries with Battery Switch, Cockpit Cover, Deluxe Heavy Duty Tandem Axle Trailer with Brakes. Come See Tennessee's Largest Indoor Pontoon Display at Leader Marine. Low Interest Bank Financing Available W.A.C. 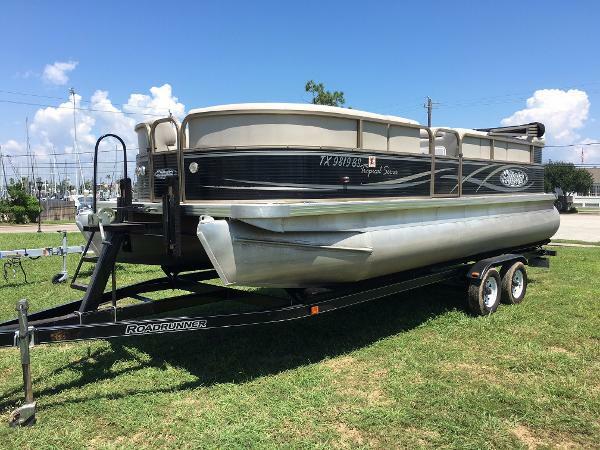 2016 Aloha Pontoon 250 TROPICAL SERIES NEW 2016 ALOHA TROPICAL SERIES 250. Plant Reposition Sale. Powered by Yamaha 115 HP outboard with Aluminum Propeller. Interior Features; Deluxe Captain's Chair with Bolster, Large Lounge Seats, Aft Facing Sunlounges, Teak and Holly Vinyl Flooring, JBL Audio System with 4 Cockpit Speakers and 2 Aft Swim Deck Speakers, Digital Depthfinder, Docking Lights, Trash Storage Hatch, Built-in Removable Cooler, Large Extended Swim Platform, Deep Step Boarding Ladder, Ski Tow, Cockpit Cover, Heavy Duty Tandem Axle Trailer with Brakes. 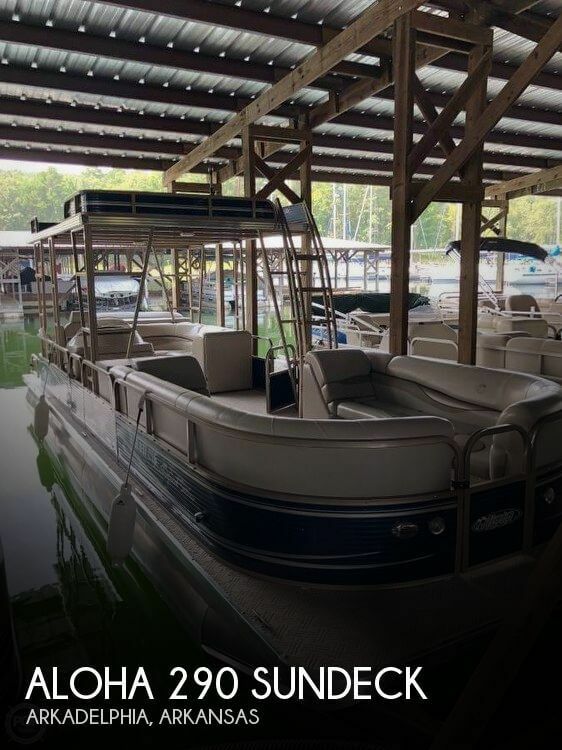 Come See the Largest Indoor Pontoon Boat Display in Tennessee. Bank Financing Available W.A.C. 2005 Aloha 250 Paradise Sundeck 2005 Aloha 250 Paradise Sundeck Series w/ 115 Mercury Four-Stroke in great shape! New floor, upgraded stereo, hard-top, and only 170 hours on boat and motor. 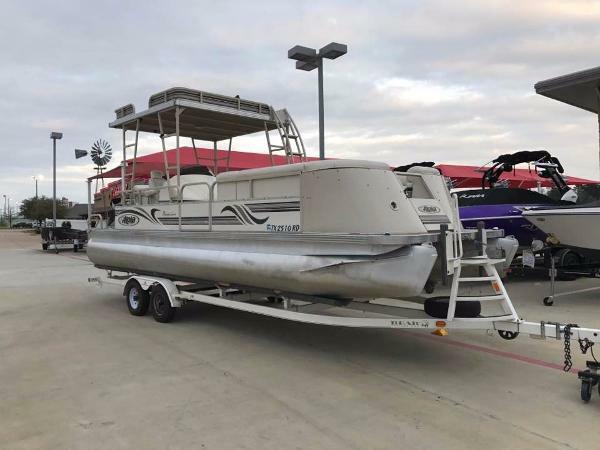 2016 Aloha 250 PXS XL MINT CONDITION 2016 Aloha with a Mercury 250 PXS XL (6 hrs), Infinity Blue Tooth audio, changing room, snap travel cover, complete LED toon lights and accent lighting, upper sun deck. 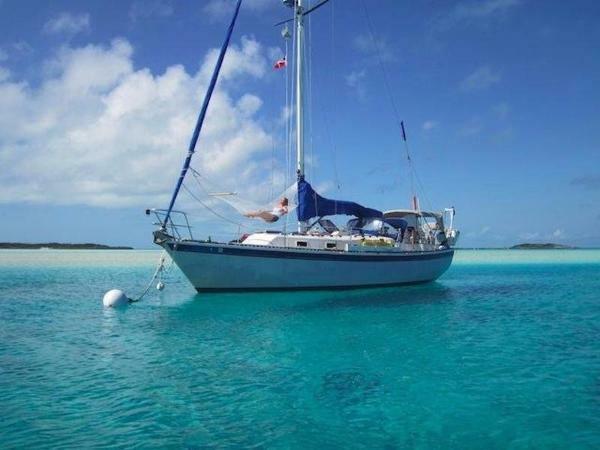 1984 Aloha 10.4 Sloop $10k Price Reduction!! Owner wants to go to a bigger boat! Jump in and sail away in this Aloha 34 cruiser/ racer. Aloha has long had a reputation for safe comfortable cruising. Light, responsive and uncommonly quick, the Aloha 34 has a waterline length a full foot longer than the C&C 36. The fin keel and skeg protected rudder make her ride smooth and controlled. A combination of a fast hull shape along with a sail plan that's smaller and more efficient adds up to a design that is easy to handle and relaxing to sail. It's wide decks and spacious "T"-shaped cockpit, is comfortable and relaxing. The interior layout is well designed, with fine woodwork throughout to give warmth and charm inside. 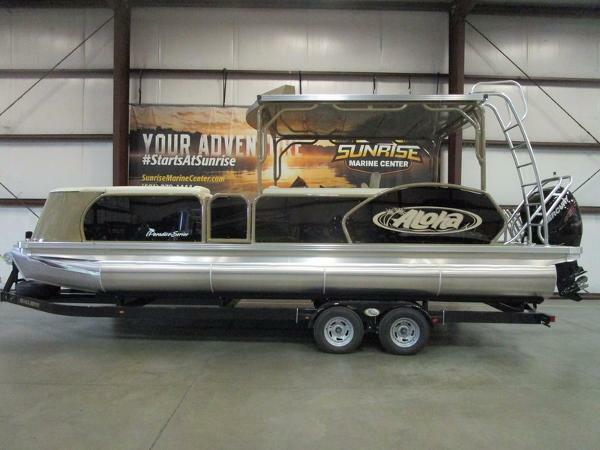 2011 Aloha Pontoon Tropical Series 250 Freshly traded! 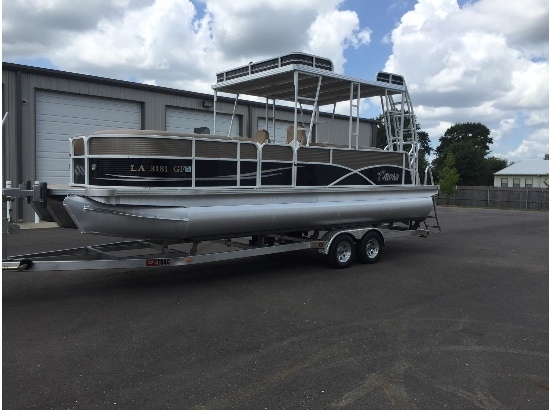 A fresh water only Aloha Tropical Series Pontoon boat, equipped with the Mercury 115HP. It has been well maintained and stored indoors. 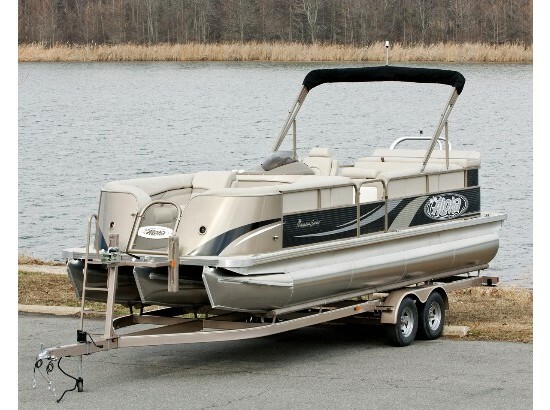 It comes equipped with a folding Bimini top, swim ladder, a radio/CD player and a depth finder. It seats 12 people in comfort and the tandem axle trailer will allow you to take it wherever you want to. At this price, it won't last. 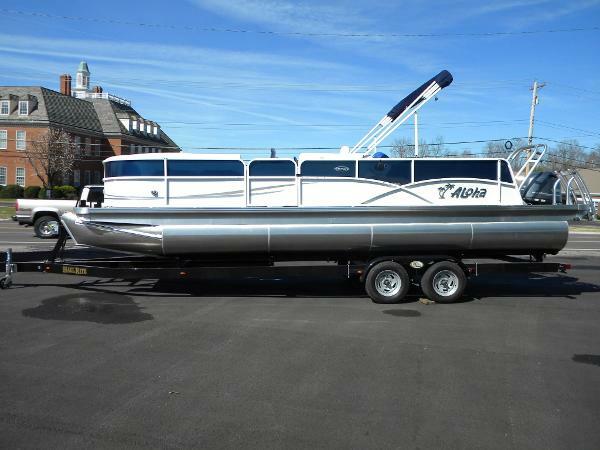 1988 Aloha 24 Aloha, This pontoon is equipped with a Mercury 75 HP. Includes a cockpit cover. A great boat for the local lakes and rivers. 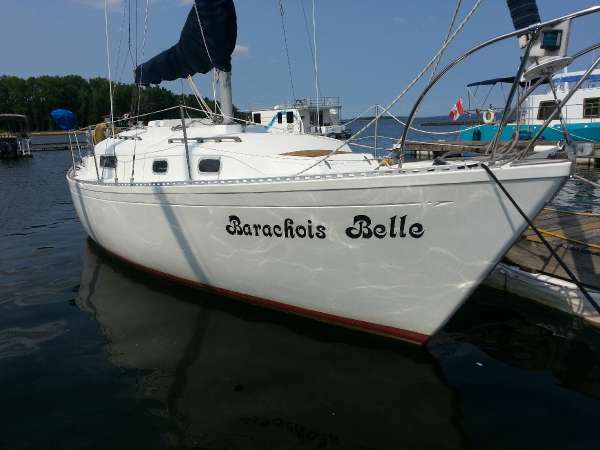 1976 Aloha 28 Front sails redone in 2010, Main sail redone in 2009, Main sail cover redone in 2015, exterior bench seats redone in 2015, interior cushionsin living area and front birth redone in 2016, new head in 2014, fridge runs on compressor. - Well Kept!